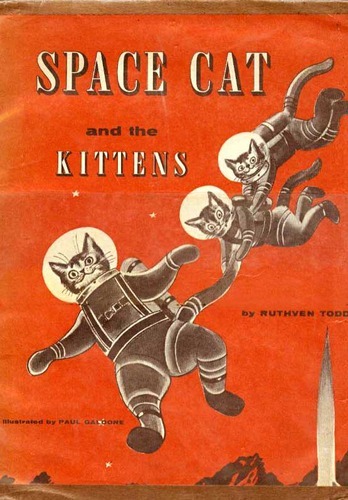 If your cats walk or pee on your keyboard, does it feel like it’s a cat conspiracy? Well it is, and it’s centuries old. 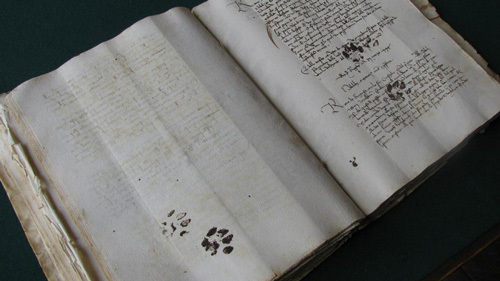 Last week we posted a picture of a 15th century manuscript with cat paw prints on it (http://www.catfaeries.com/blog/cat-paw-prints-on-a-15th-century-manuscript/). 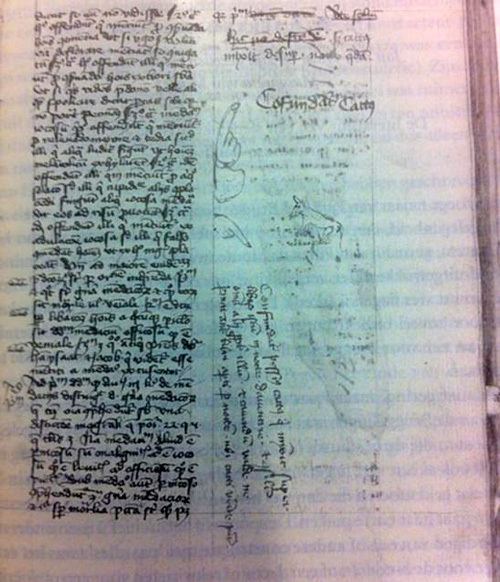 Here’s a 15th century manuscript that a cat peed on, with a complaint in Latin by the scribe (the vertical text). Here is nothing missing, but a cat urinated on this during a certain night. 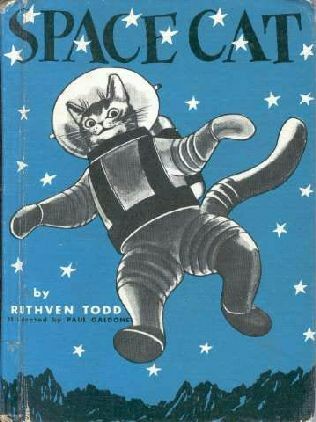 Cursed be the pesty cat that urinated over this book during the night in Deventer and because of it many others too. 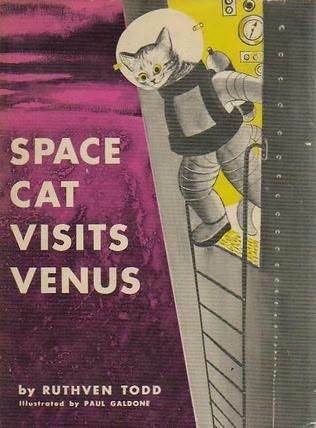 And beware well not to leave open books at night where cats can come. Do your cats walk on your keyboard? Back in the 15th century, they had the same problem. Here’s it’s cat paw prints in ink on the manuscript. Medievalist Emir Filipovic found this at the State Archives of Dubrovnik, Croatia. It was then tweeted by book historian Erik Kwakkel. 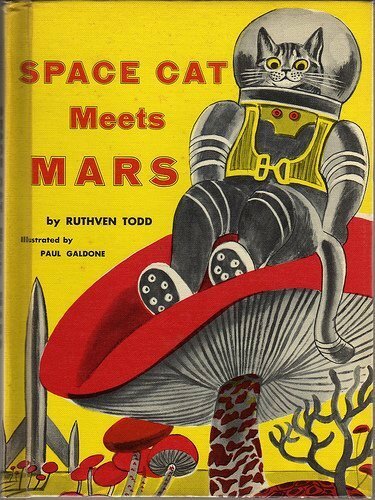 In the fifties, author Ruthven Todd wrote a series of four children’s books about Space Cat and his adventures. The covers are darling. We’ve posted them below. You can find out more about Ruthven Todd here. 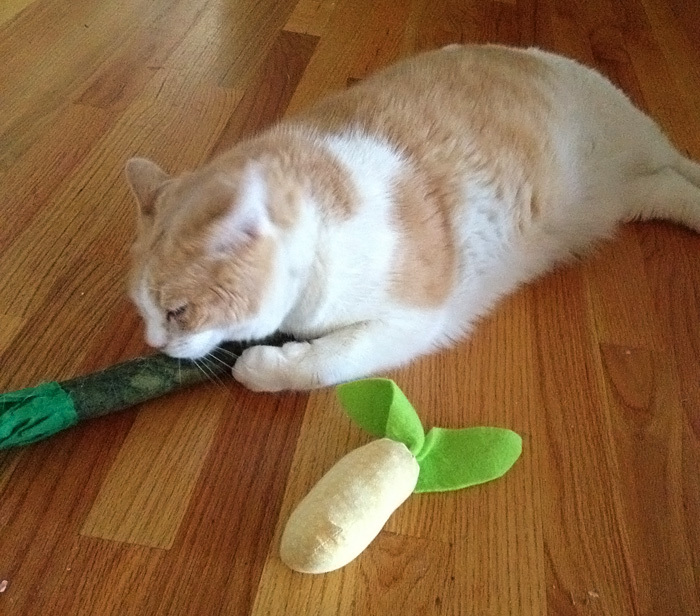 The nation’s largest pet insurance company lists the top ten names of 2012 for cats, dogs, and birds. 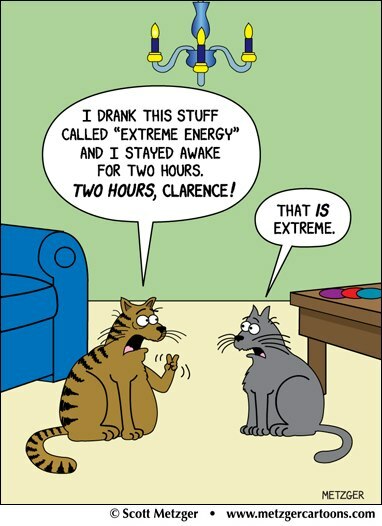 None of our cats or bunnies have any of those names – what about your fur family?